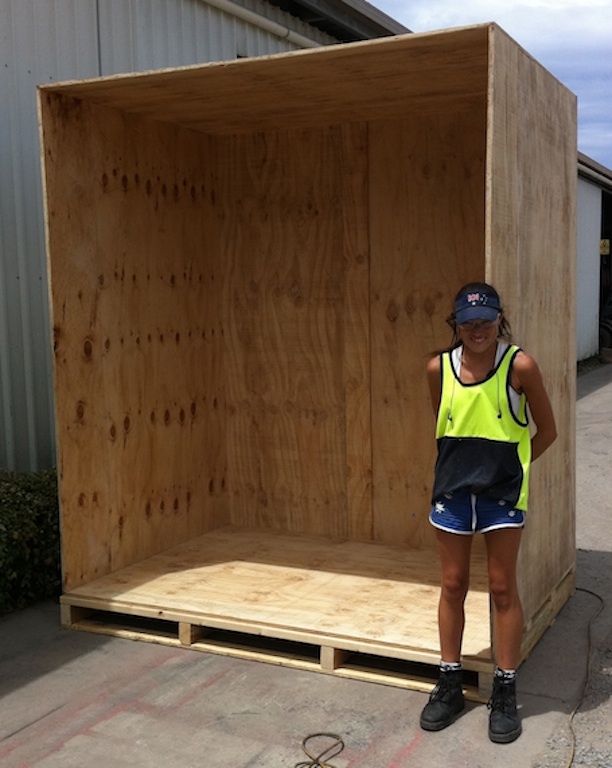 Northern Pallets and Crates - pine pallets, crates, boxes Adelaide " "> "
We are a leading manufacturer of wooden pallets based in Adelaide's northern suburbs. 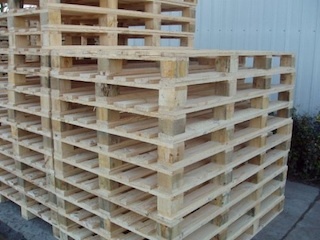 We custom design and manufacture a wide range of pallets, in various sizes and weights. 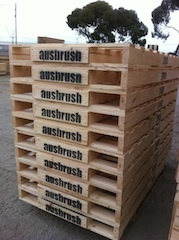 We also specialise in export pallets. 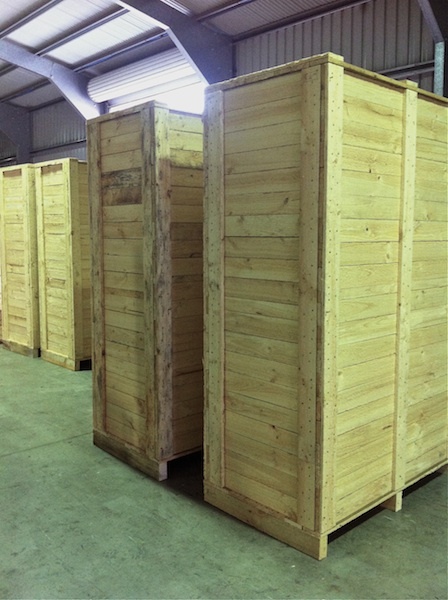 We are able to manufacture to your own specialised requirements, whether that's to assist you to reduce your shipping costs or catering for large products. 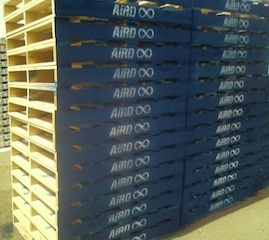 The processes at the sawmill begin with the logs and end with the pallets, boxes and other products. 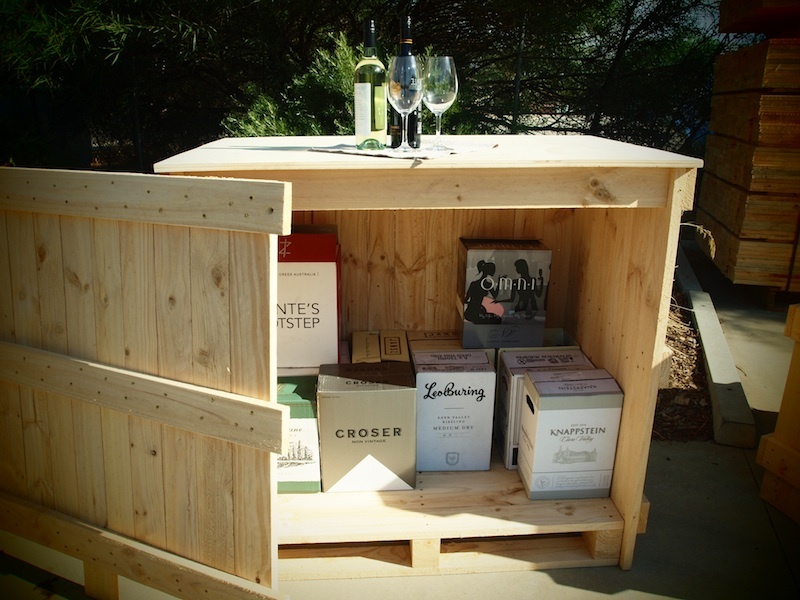 We have recently created an off-shoot business that turns the offcuts left over from the manufacture of our pallets and crates into small wooden boxes, ideal for hampers, gift boxes, florist boxes, shop displays and more. Whilst this is something we have done for a while now, we have recognised a growing demand for these types of natural and organic little boxes and so have created Li'l Boxes in response. 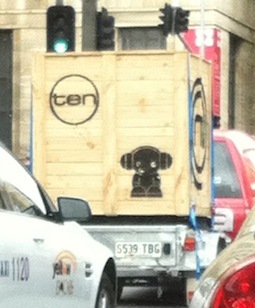 To see what Li'l Boxes is all about, and the exciting projects they have been involved in, please visit their website. 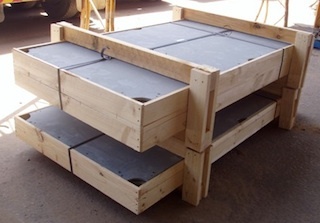 Almost all material is machined in-house and that enables us to maintain our consistent high quality. 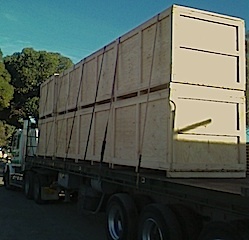 We use formal documentation systems and enforce top level OH&S practices. We have been in business over 20 years and over that time have developed an expertise in understanding our customers' requirements and providing solutions. 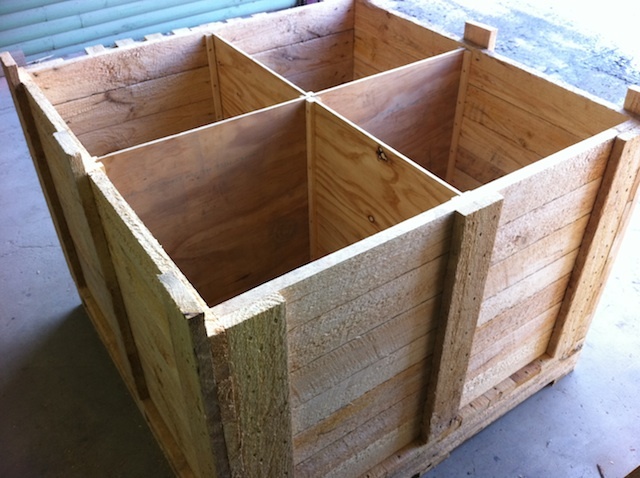 Here is a selection of images of projects that we have built over time - whilst we can build standard pallets and crates, these images may provide you with some insight or even inspiration, for how we can think outside the square to help you meet your project objectives.